This is in response to Rita Dichele&apos;s letter regarding changing the name of the Shrewsbury Senior Center. We Shrewsbury residents are grateful to Rita Dichele for being a true voice for the Shrewsbury senior citizens. 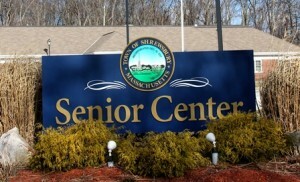 We seniors have sent petitions to the Shrewsbury Board of Selectmen stating our objection to having the Senior Center&apos;s name changed. We want it to remain “The Shrewsbury Senior Center.” The only people who want it changed are a few people on the Council on Aging Board. Why are they allowed to dictate to the majority of voters? 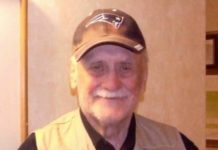 Why are the Shrewsbury citizens not given an opportunity to voice our opinion? Is Shrewsbury a democracy of the people, by the people, and for the people or are we a dictatorship wherein a few powerful people are allowed to sneak votes by that are not in the best interest of the people whom they purport to serve?